Once you have completed all of the course modules, you may attempt a short post quiz. You have an infinite number of attempts but will only pass once you have correctly answered all of the post quiz questions. 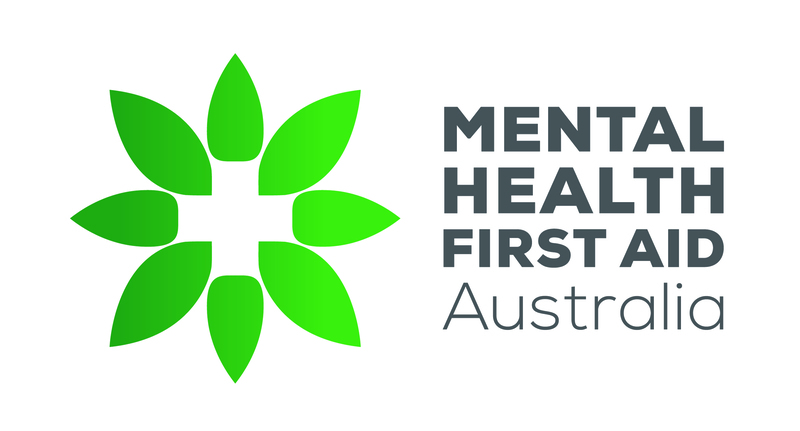 You will then be provided with an opportunity to provide feedback and receive your certificate of completion via email, while it is also available to download by logging in to our website at https://mhfa.com.au/user/login. Please note: We don't email editable certificates so please ensure your name is spelt correctly and in the correct case. Example: Brendan O'Keefe is correct, not brendan okeefe. Whatever is displayed in the name fields under your 'Personal information' is what will be shown on the certificate so please ensure this is accurate before completing the post quiz. How can I review the course after completing it?